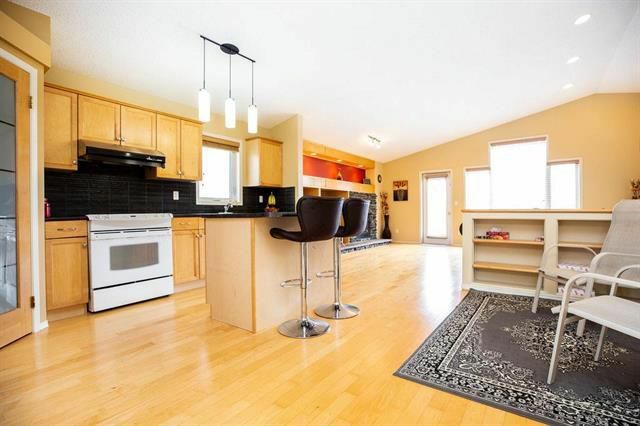 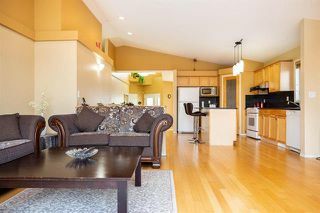 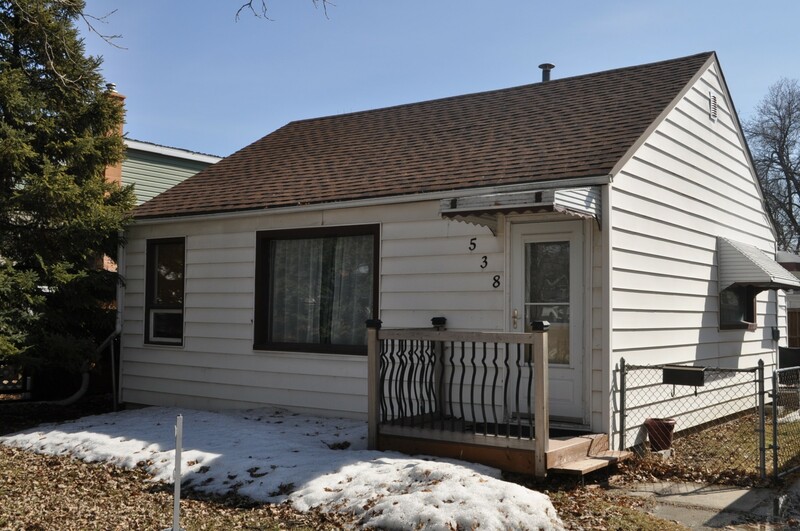 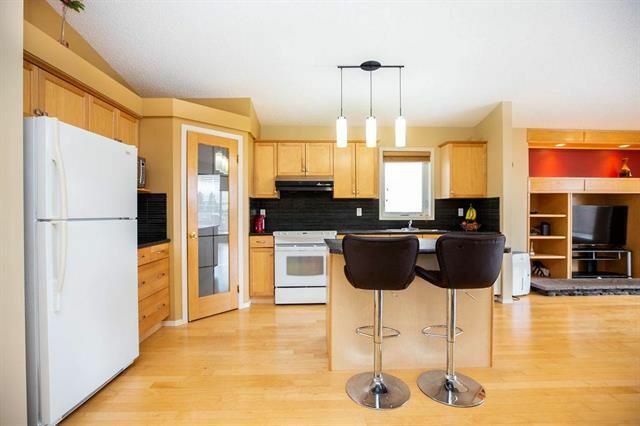 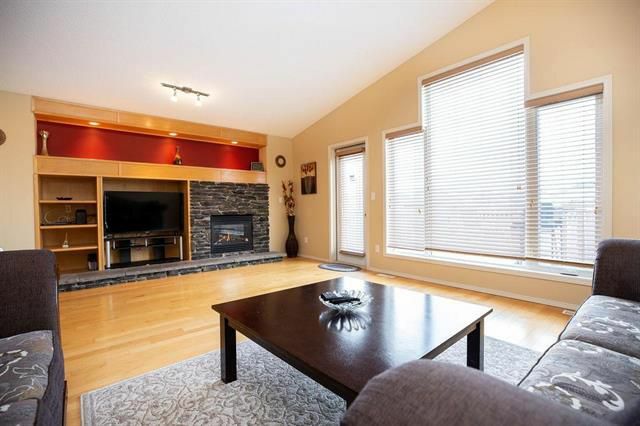 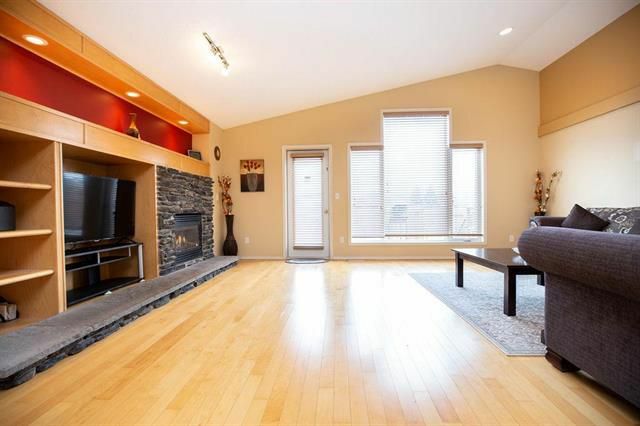 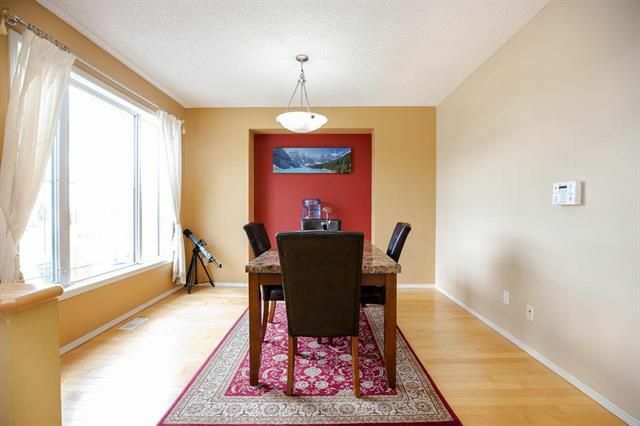 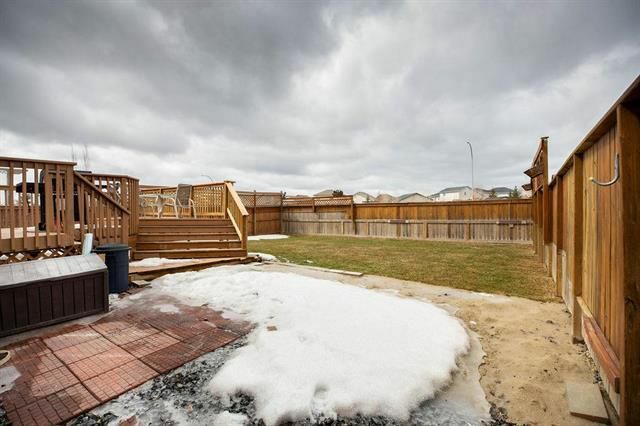 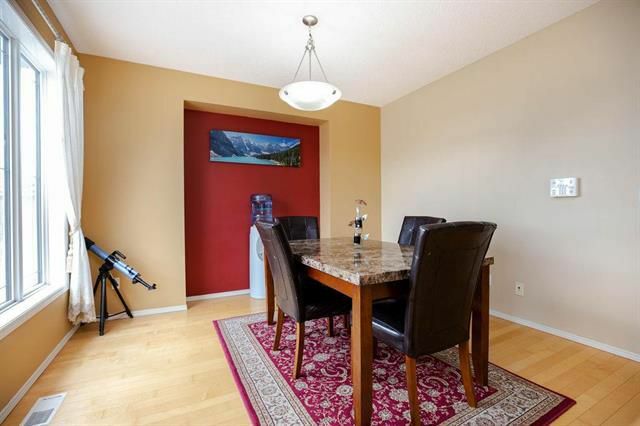 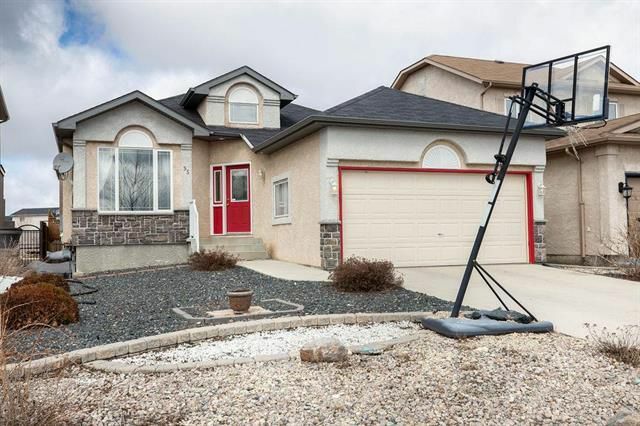 This sprawling, open concept bungalow is ready to be your next home! 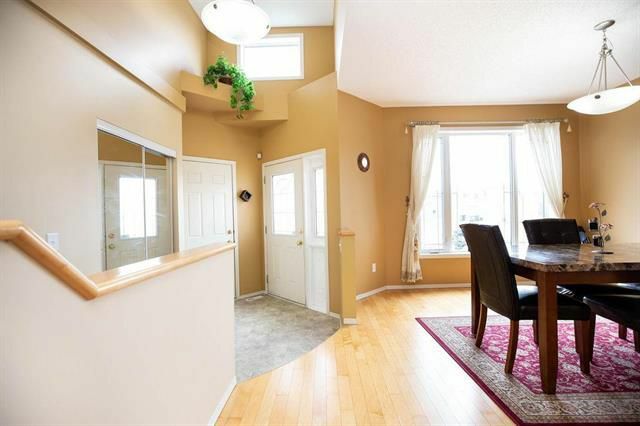 Upon entering the home, you are greeted with high ceilings, and a formal dining room. Hardwood floors flow from the front door throughout the great room. 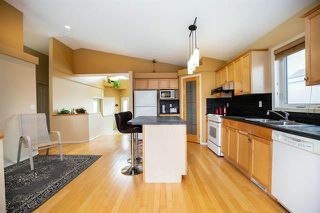 The kitchen is spacious, with a corner pantry, and a more informal eating area with island. The living room has a feature wall with built-ins and stone gas fireplace, as well as a wall of windows allowing for an abundance of natural light. 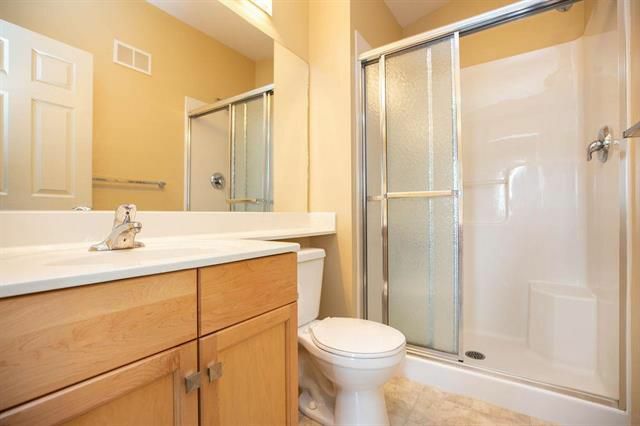 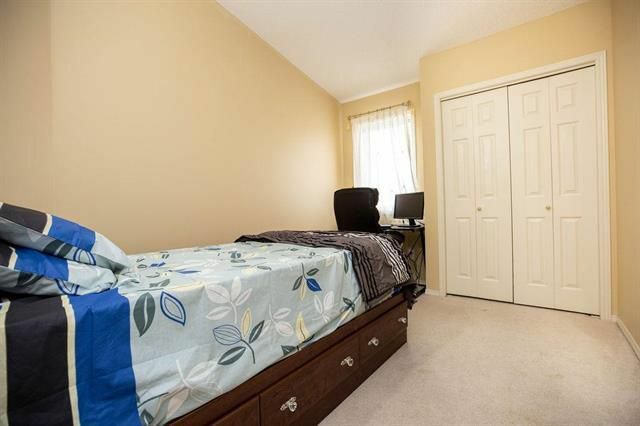 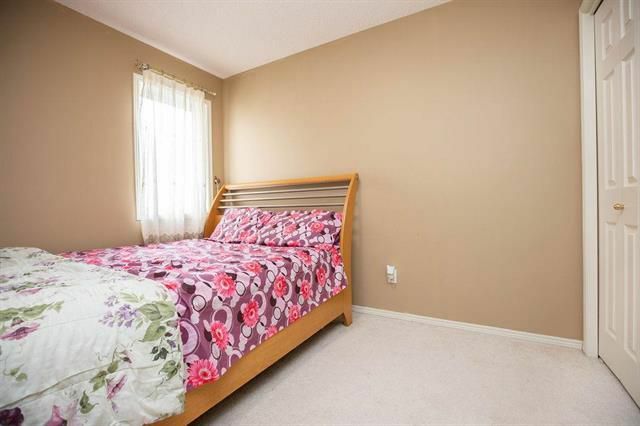 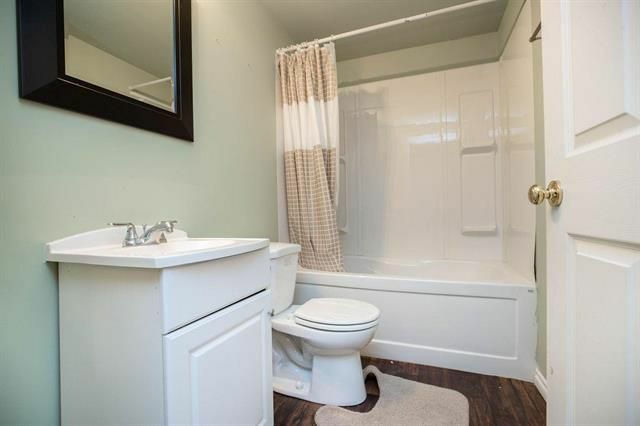 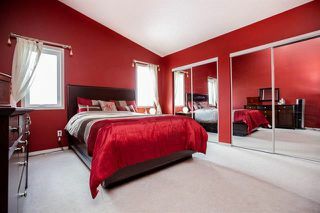 This home also offers a large master bedroom with 3 piece ensuite, and 2 other good-sized bedrooms. 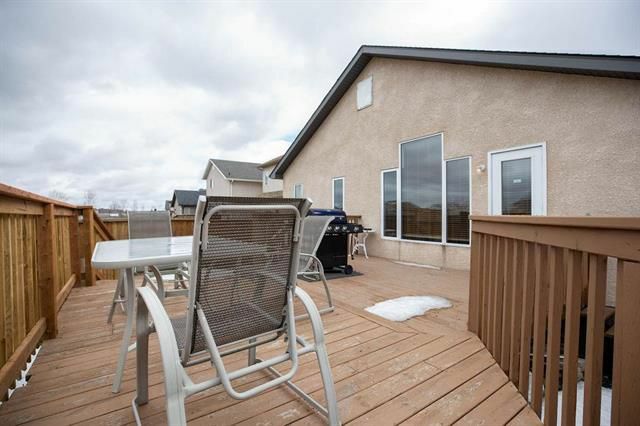 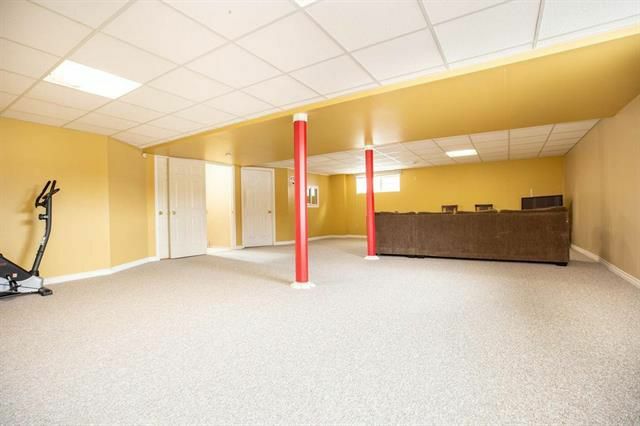 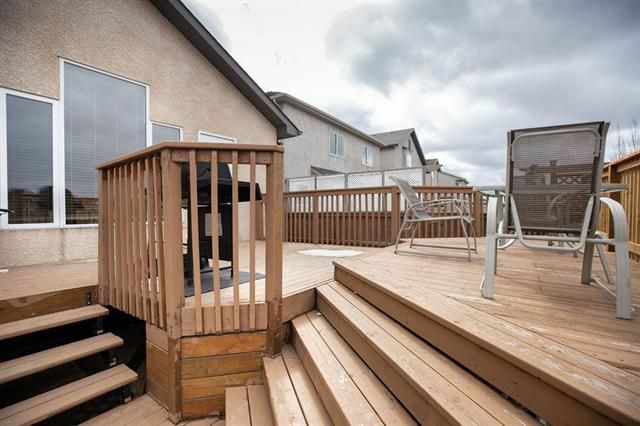 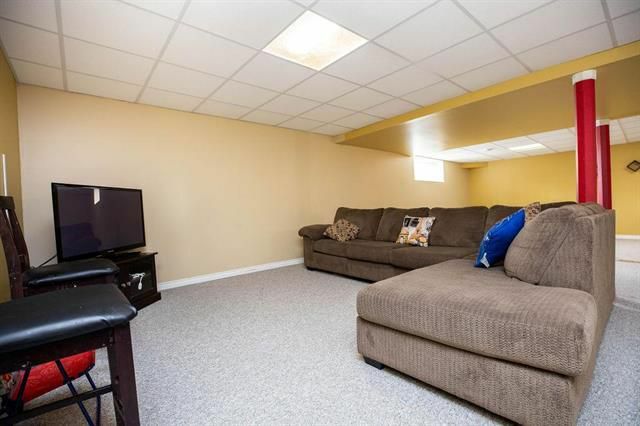 The basement is fully finished with a 4th bedroom, office space, large rec-room and 4 piece bathroom.Huge deck and fully-fenced yard, plus an attached insulated double garage complete this wonderful home! 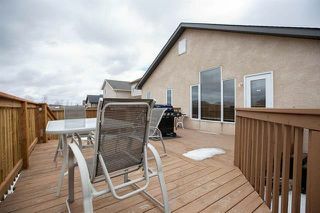 At approx $265.00/sq foot, this home offers great value in a brand new, upcoming area, close to buses and amenities! More of the rec-room - use your imagination! Great place to spend your summer!